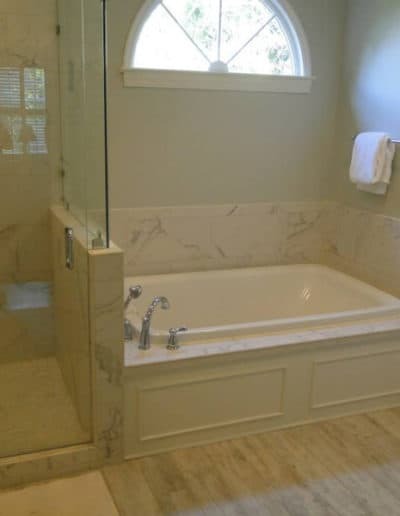 Palmetto Construction & Renovations is a full-service remodeler with almost 20 years of experience specializing in both residential and commercial construction. 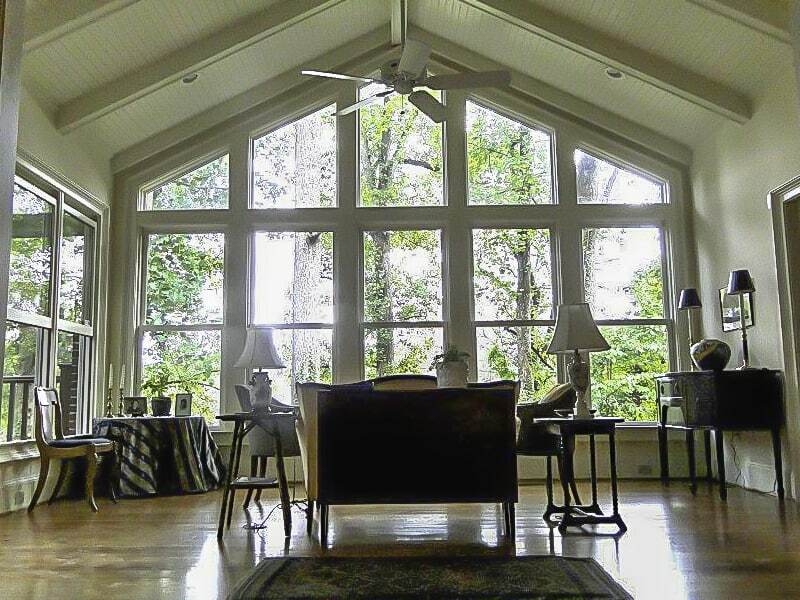 We are part of Columbia, South Carolina’s proud community of home remodeling contractors. Here at Palmetto Construction & Renovations we use our experience and expertise to help you make the best decisions possible for each remodeling project. And although every project is different, one thing is consistent: you deserve to have your vision captured and to be completely satisfied with your overall investment. And much, much more! When it comes to renovations and additions, there is nothing that Palmetto Construction and Renovations cannot do! For each project, we work with you to ensure that every detail is covered and that you know exactly what to expect during the entire renovation process. Together, we make the best decisions for your project and eliminate as many unforeseen issues as possible. Do you have some interesting kitchen remodeling ideas? 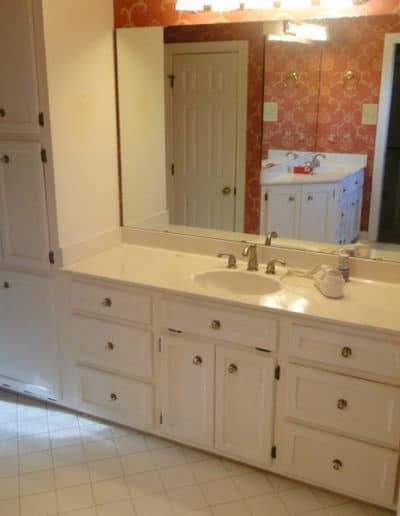 Decided it’s time for remodeling your bathroom? 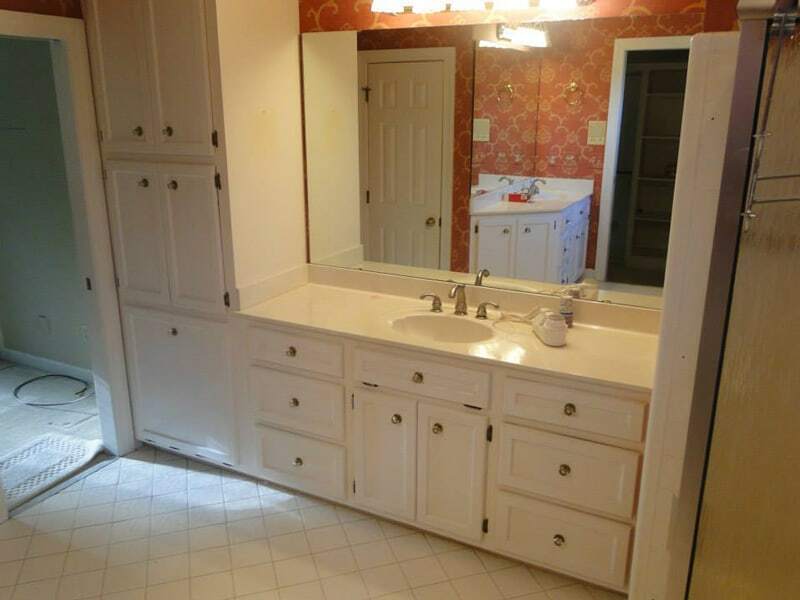 Or do you just want to add some space, fixtures, and life to these important rooms? If you’ve been watching some home remodeling shows on cable and you have a great idea for a new kitchen or bathroom layout, then don’t just leave that for your dreams: contact Palmetto Construction and Renovation and see how we can make these dreams a reality! 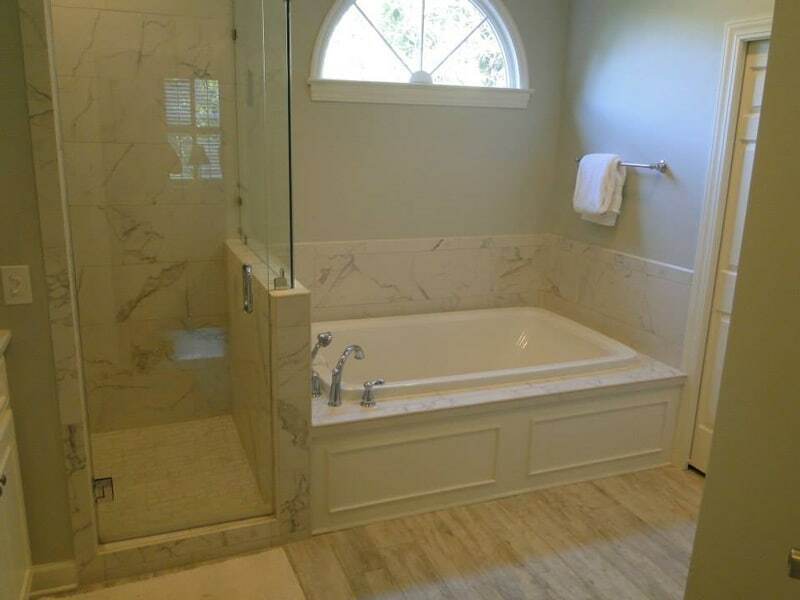 Contact us and learn how we can help you build the bathroom or kitchen of your dreams. Our biggest jobs often involve kitchen and bathroom remodeling precisely because these rooms serve so much utility. We cook, clean, and entertain in or with them. They are functional and practical, and yet often serve as showpieces for our home. We don’t just work with residential customers. If you have a business space (such as an office, living space, or storefront) that needs building or expansion, then we can help. Our construction experts can help you best determine how you can build or build on your existing space, with accurate estimates and a transparent planning and building process. If you want to redesign your commercial space to become an amazing first impression, then contact us. We’ll come out to our site and provide a free quote before we start, so you know exactly how our work falls into your budget. Why Palmetto Construction & Renovation? 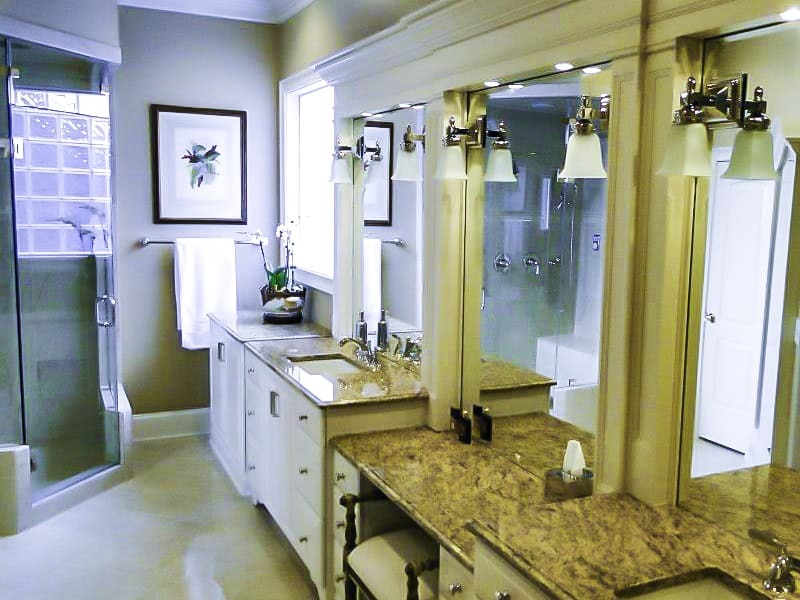 First and foremost, Palmetto Construction and Renovation is about the customer experience. Jim Evatt, owner and operator, and his staff remain in constant contact with you during the renovation process. 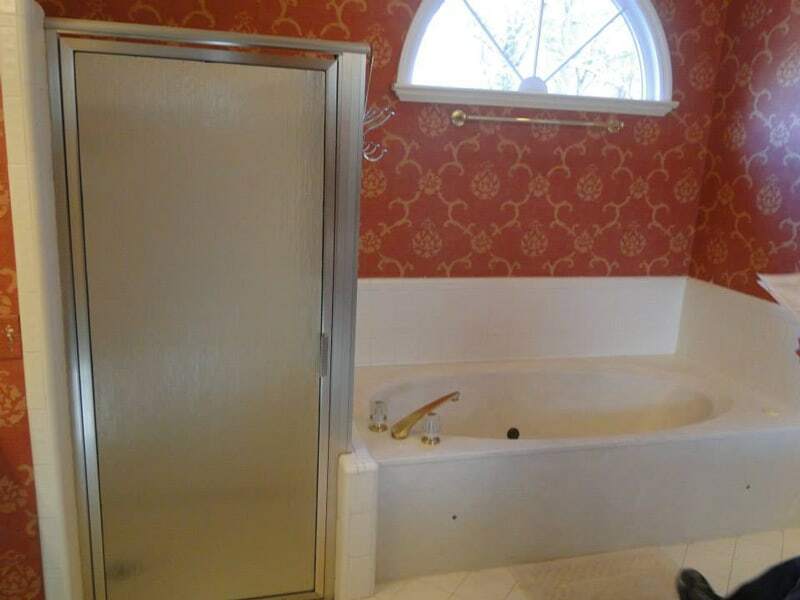 So not only is your renovation of the highest quality, but so is your experience. 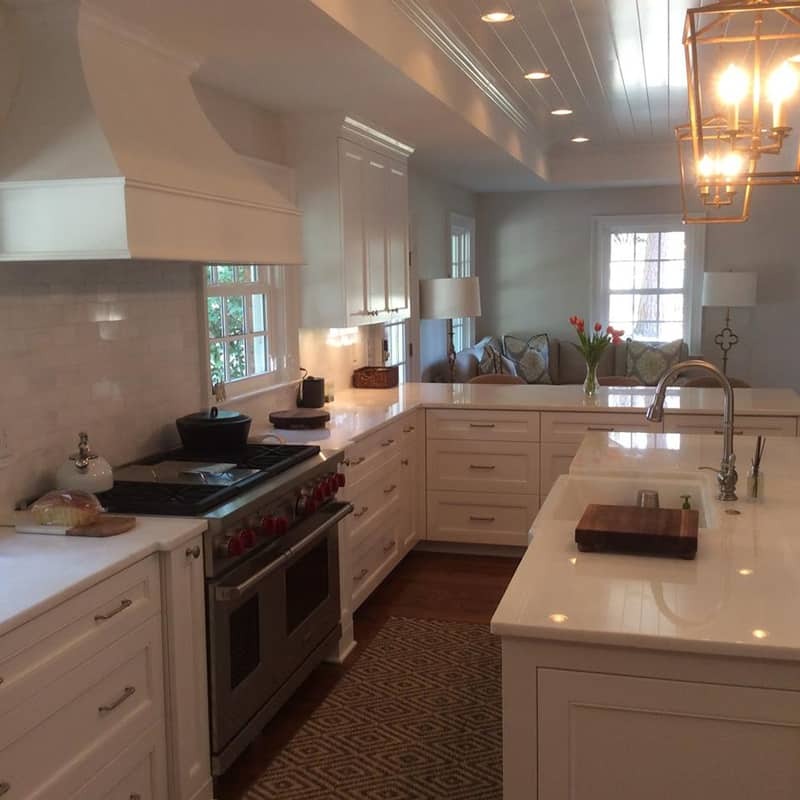 When we chose Palmetto Construction and Renovations we did not realize how profoundly impressed we would be with their honesty, and likeability. Our addition created a challenge because of the slope of the backyard. The experience of his team solved this with professionalism. 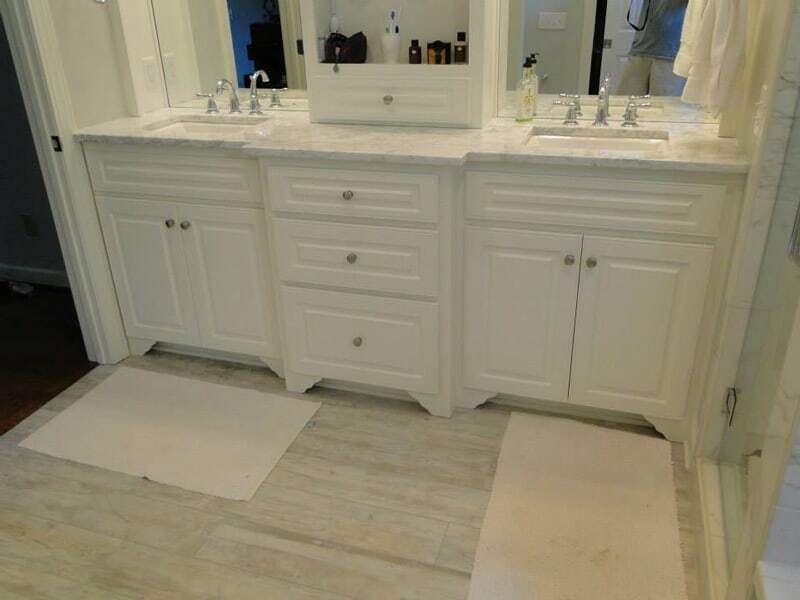 We added two large rooms and a new master bath. 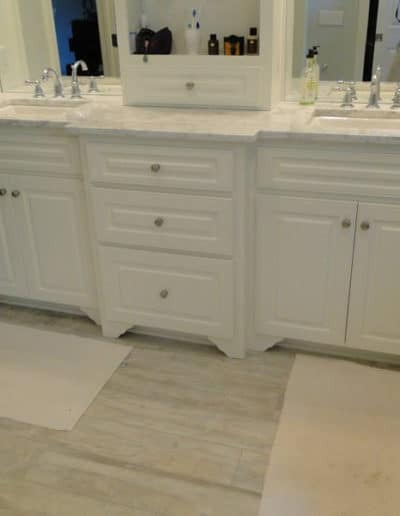 We hired Jim Evatt of Palmetto Construction and Renovations to do a complete remodel of our master bath. He did a great job! The work was done with great care, attention to detail, and professionalism. He is a very good communicator: we always knew what was going to be done and when... Jim's employees were excellent. They worked hard each and every day and never took short cuts. 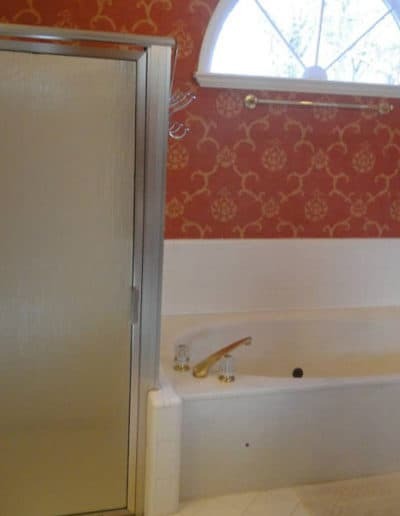 Jim and all of his employees also have good design sense… Our finished bathroom is absolutely gorgeous and so well constructed. Thanks so much to Jim and the guys.